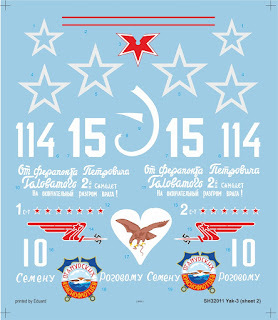 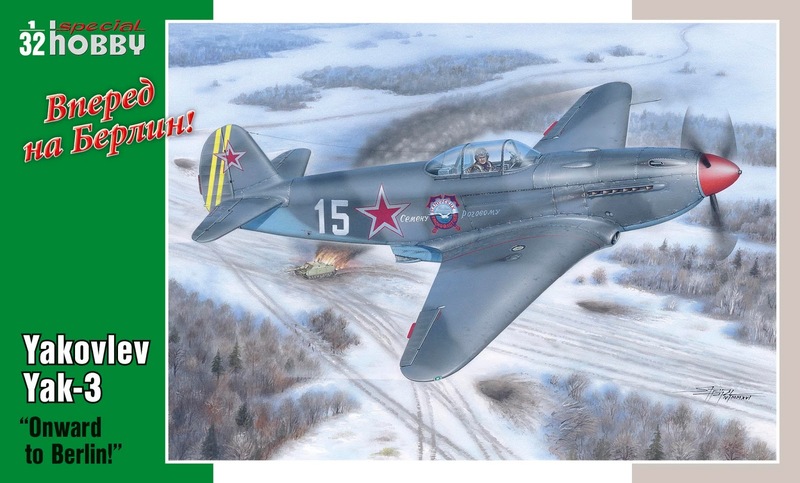 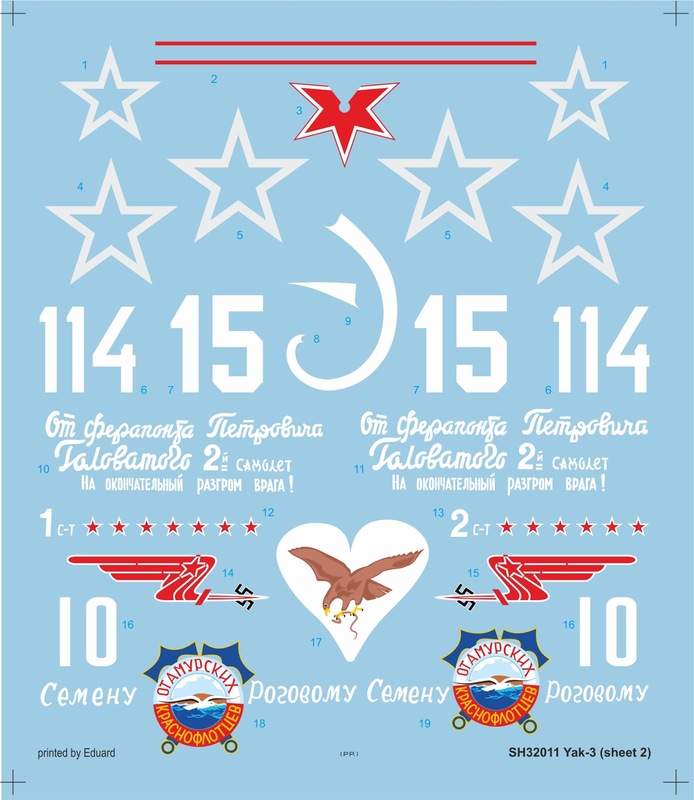 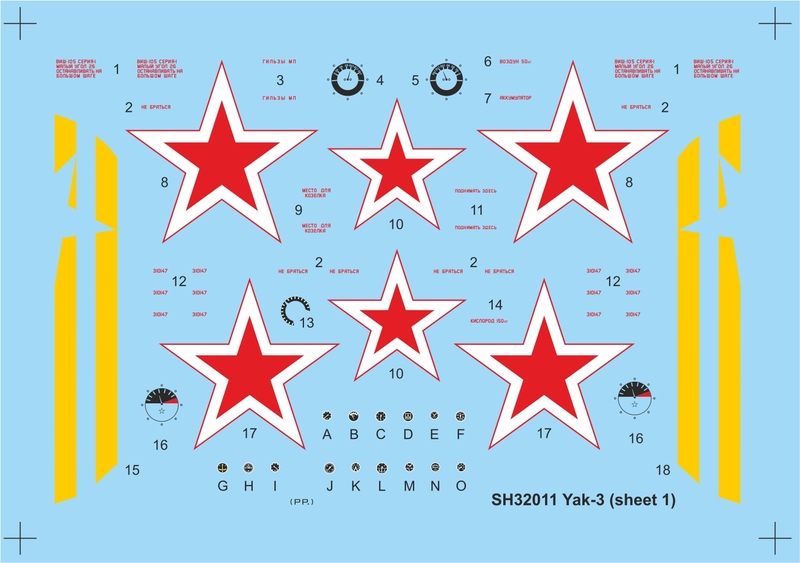 The forthcoming release of our Yak-3 kit in basic version is to comprise the following decal options for three famous Russian fighter pilot aces. 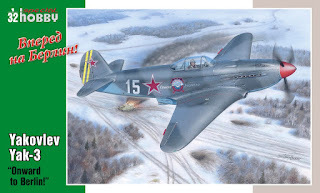 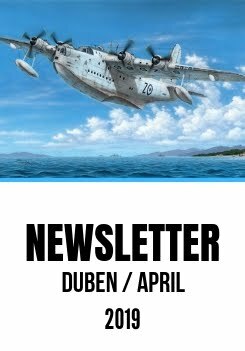 One of the aircraft was manufactured within the first production batch meaning it was fitted with only one machine gun instead of more standard two. 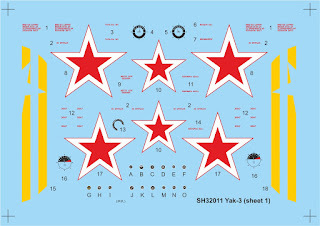 We plan to start printing the decals the next week, after the holidays.